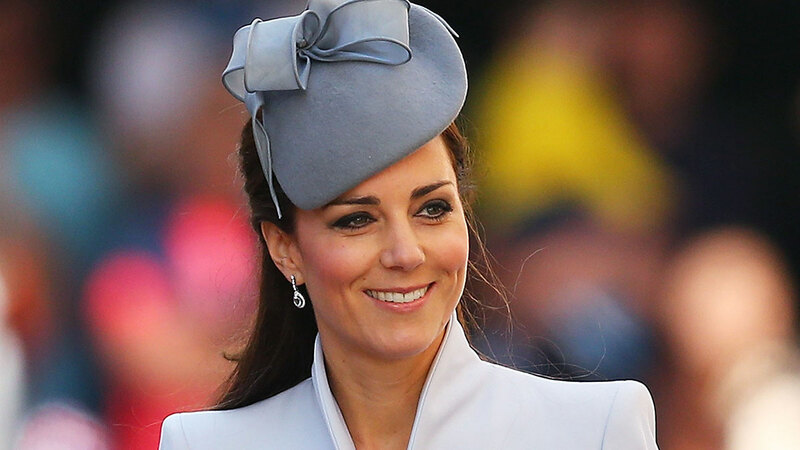 We often see Kate Middleton at royal events either with her husband, the Duke of Cambridge, or holding the fort by herself, representing the royal family. After marrying Prince William in April 2011, Kate performed her first solo engagement in October that year showing she was fully dedicating herself to royal life. After all, trying to do an ordinary job shortly after millions of people watched you marry an heir to the throne is probably quite difficult. 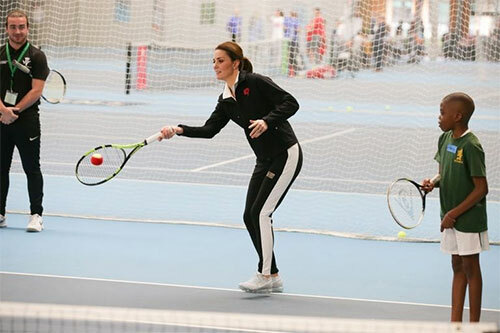 Since then she's become a regular on the official royal scene and was even seen hitting some tennis balls on November 1, 2017. But before this, what did she do? We take a look back. Before going off to St. Andrew's University—where she would meet her future husband—Kate went on a gap year. She traveled to Chile where she undertook a program with sustainable development charity Raleigh International and also studied at the British Institute in Florence, Italy. 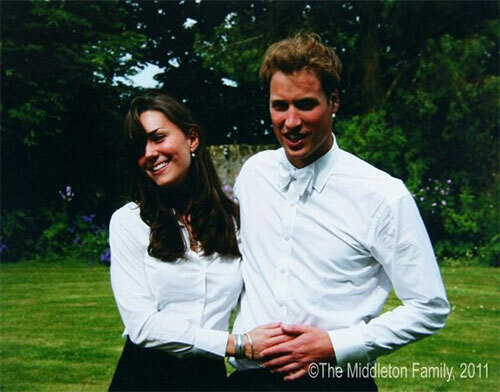 After graduating in 2005 with a degree in History of Art, Kate briefly worked for her parents Carole and Michael Middleton's business Party Pieces, which supplies party goods. Kate then moved to London where she worked part-time as an accessories buyer for the high-street clothing store Jigsaw Junior. The company's former owner Belle Robinson later told the Evening Standard that Kate mucked in like everyone else and was very mature at work, despite the constant following of press and paparazzi over her royal relationship. "She sat in the kitchen at lunchtime and chatted with everyone from the van drivers to the account girls." She later quit the role, reportedly to have some time to herself, and there were rumors she was considering a photography career. On Party Pieces' website, Carole credits Kate with starting the "first birthday side of the business." This was done in 2008 when the Duchess launched "First Birthdays" as a junior brand to Party Pieces. According to the Duke and Duchess' website, her roles included catalog design and production, marketing, and photography. In November 2010, William and Kate announced their engagement and Kate said joining the Royal Family was "nerve-wracking," but she was willing to learn quickly and work hard. Job well done, we say!